The prices below is valid during the periods of May - September 2019 and Easter Holidays (April 12th - April 26th, 2019). During rest of the year, there is a rebate of 15 %. Looking closer on the price lists, you will notice that the price per night will decrease if you make your stay longer. To convert to your local securrency please see: XE.com - Personal Currency Assistant. The prices include ready made beds with clean bed linnen and towels and heating/hot water, free use of sauna (electrically heated) and fireplace. 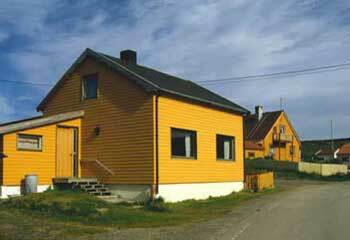 If five people are staying for a week, the price per night is only NOK 250,- per person. 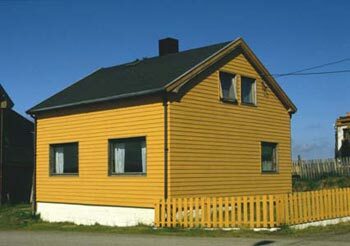 If 6 people are staying, one extra beds will be provided, at an extra cost of NOK 200 per per night (bed linen etc. included). When leaving the country house, the guests have to vacuum clean the house and wash the dishes, however we can do this task for you, for a fee of NOK 700,-. We apologize for not making bookings for a shorter stay than 3 nights. or call us on telephone no. (+47) 7894 0010.